Hiding in the long shadows of the pillars I waited while they prayed. I tried to imagine the scene: from where they might leave the church, whether together or individually, how the light would be. For a few minutes all went quiet and then slowly they started to come down the steps from the altar, processing past me towards the door. The whiteness of their robes shone against the old stone. And then the lights went out. 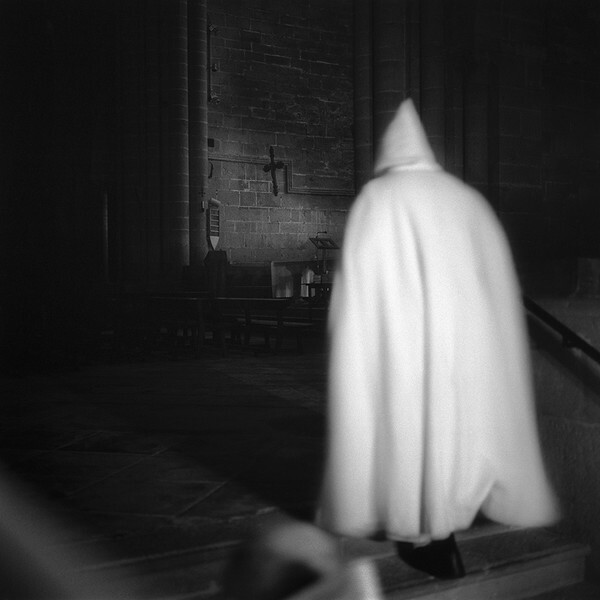 In the eerie darkness, as I continued to press the shutter, one of the monks leaned out towards me from the ghostly group and whispered, ´The secret photographer`. And so began my experience with the monks of the Trappist Order. Something like a fortress surrounds someone who has faith. It is an impenetrable conviction. More than three-quarters of people around the world believe in the power of prayer and yet there is little proof of its success. 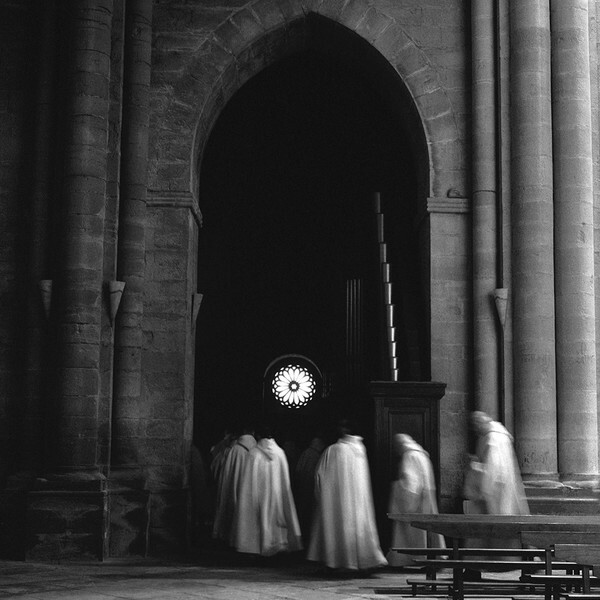 Intrigued by this thought, together with a curiosity to understand something of the legendary reputation of the Trappists, I originally set out to try and unravel the mystique of monastic life, the enigmatic otherness of monks. With the permission to photograph came several provisos that included, at first, showing no faces at all. Wandering around alone in public areas I was to be as inconspicuous and as sensitive as possible. If accompanied I could go to certain private quarters, but just for a few minutes, and there was to be no talking, as is the rule of the Order. The slightly clandestine nature of it was strangely liberating, seemed entirely natural to my inherent propensity for secrecy. 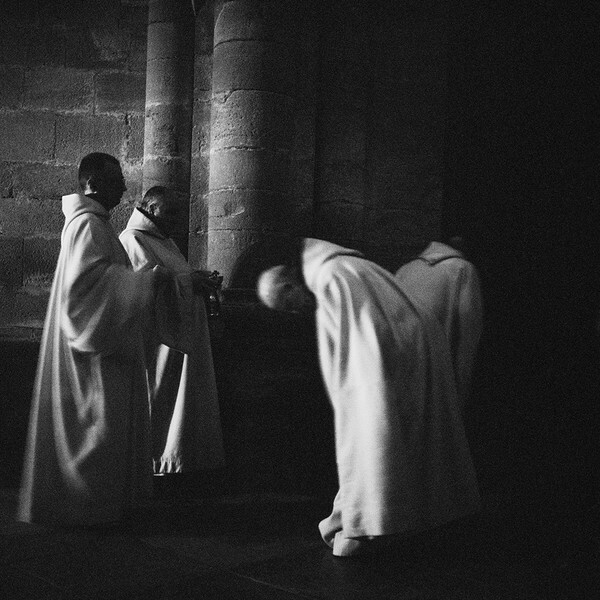 At six o´clock in the morning, in the winter, in the darkness of a 12th Century church, thinking you are alone, only to slowly discover that you are surrounded by twenty, hooded, praying monks – it was a perfect moment of pure theatre. I realised early on that to try and demystify their way of life was pointless, and that all I could do was attempt to capture something of its atmosphere. It was an extraordinary privilege to work in the communities, even more so as a woman, and during my time with them my questions grew. 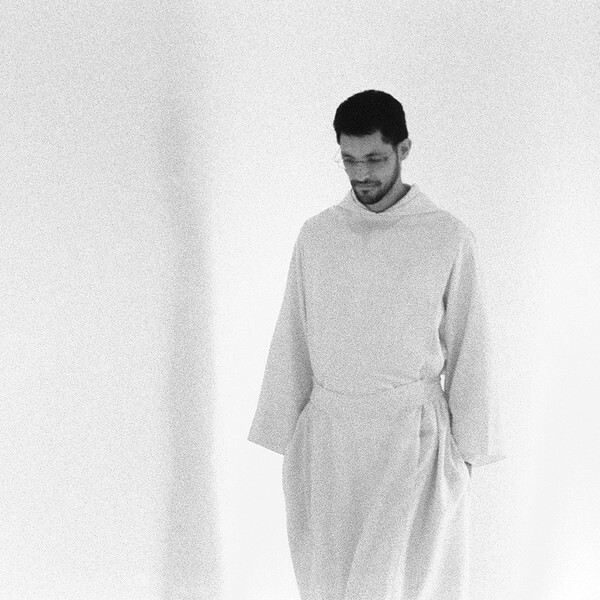 Above all, still, who is a monk? 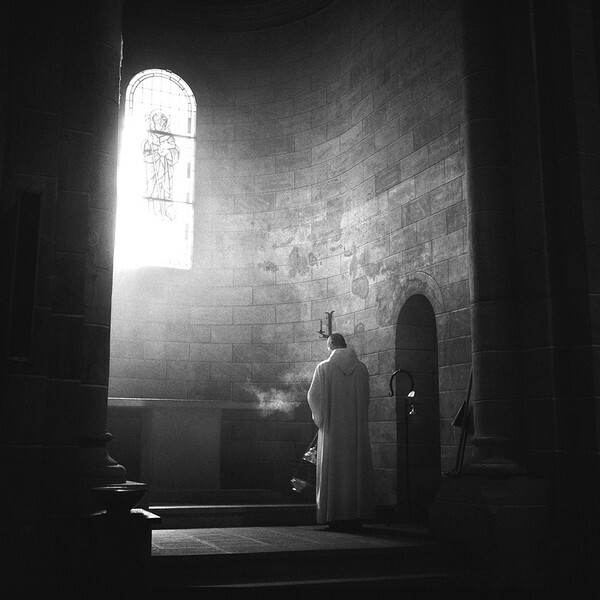 The times in which we live make it seem all the more remarkable that someone can renounce so much to enter a monastery, abstain from such great choice. But this is a secular thought. 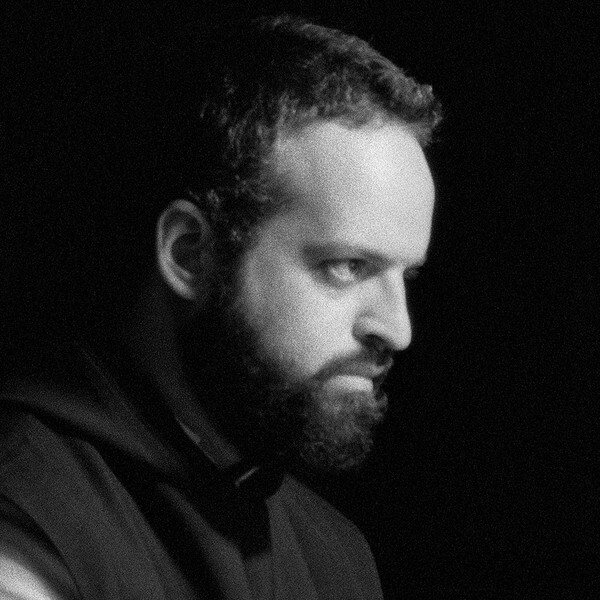 For those who hear the call to monastic life the ultimate desire is to concentrate on their faith. Their decision holds secrets and in them lies a poetic mystery. 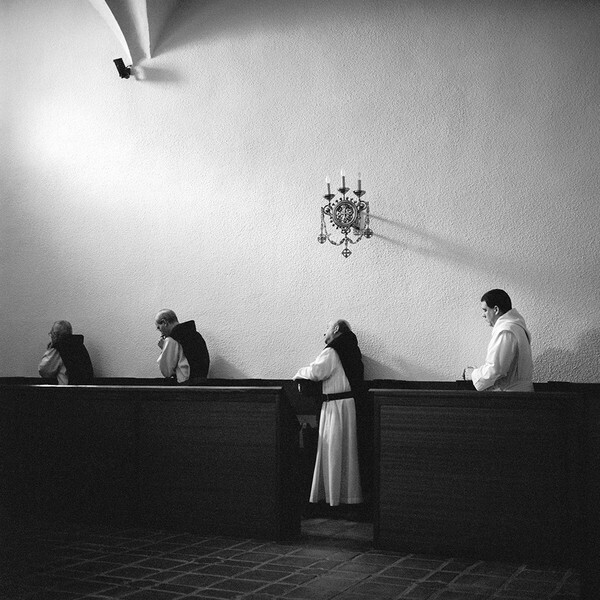 White Monks: A Life in Shadows is a travelling exhibition. It can be accompanied by a slightly surrealistic soundtrack if desired. A limited edition artists book of the same title is also available. Francesca Phillips is a photographer, a filmmaker and screenwriter, and a lecturer and educator in digital imaging. Currently living between London and Spain, Phillips began her career in unit stills and specials photography for film and theatre productions, and later trained in the United States at Kodak’s legendary Centre for Creative Imaging, Maine. As a visiting lecturer for four years in computer graphics at The Royal College of Art, London and at Richmond, The American International University in London, she helped create the first teaching programs in what was then the very new world of digital imaging and image manipulation. She was the first to win membership of The British Institute of Professional Photography for her work in this area. Phillips’ photographs are held in many private collections. Her work has been published in journals that include The Los Angeles Times, The New York Times, The London Daily Telegraph, Archis, Hotshoe, Black+White Photography (UK) and Professional Photographer, and by publishers Vintage, William Heinemann and HarperCollins. 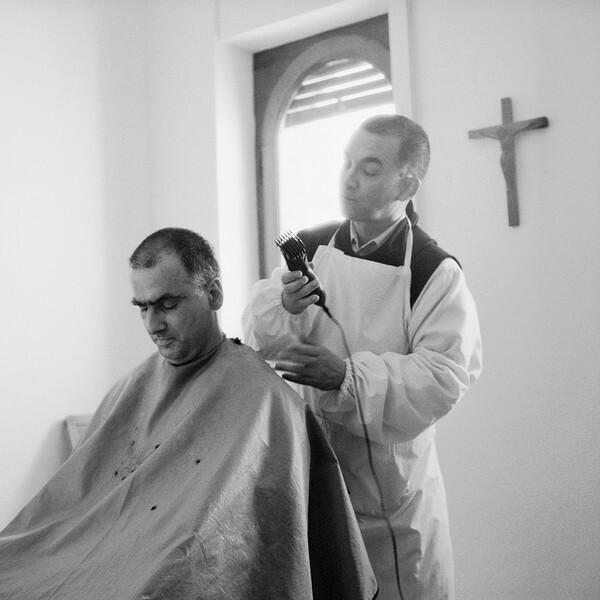 Her story ‘The Last Flagellants of Northern Spain’ won a documentary award from the Humanity Photo Awards, China. 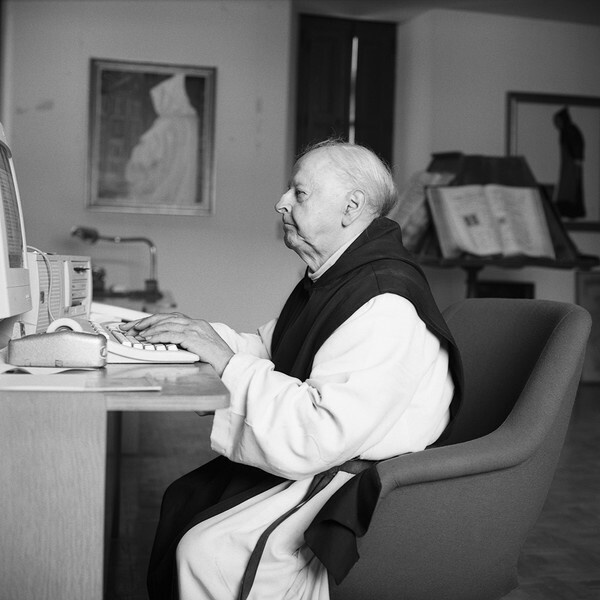 Most recently she has completed an in-depth portrait of life inside the strict and enclosed monastic order of the Trappists. 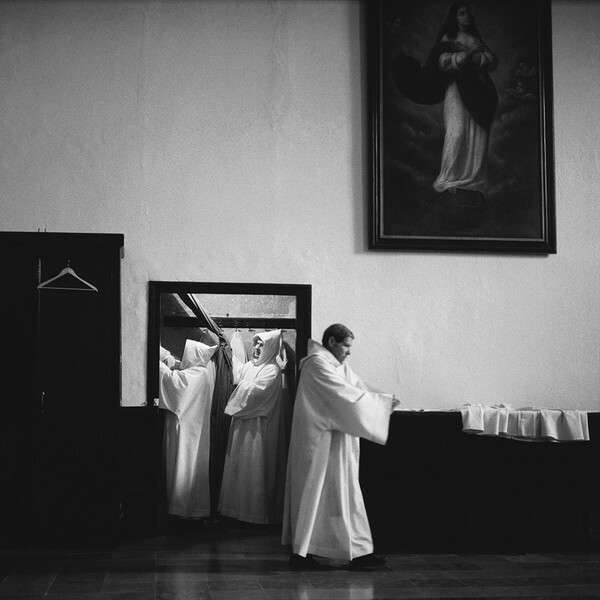 The first solo exhibition of this work entitled ‘White Monks: A life in Shadows’, was shown in 2012 at Centro de Iniciativas de La Caja de Canarias (CICCA) in Las Palmas, Spain. In February 2013 it was exhibited at Holy Trinity Church, London and in May 2013 at Wolfson College, Oxford. It is accompanied by a limited edition book of the same title. In 2009 she set up Francesca Phillips Films and wrote, produced and directed ‘Written in the Wind’, a documentary commisssioned by Al Jazeera, Qatar, on the whistling language of La Gomera, one of the Canary Islands. This film won Best Documentary in Anthropology at the Jade Kunlun Awards, China, and was screened in 2010 by the mc2 Gallery, Milan, and by the University of Milan as the centrepiece of a discussion on the philosophy of language. Francesca Phillips Films is currently producing a series of short observational films that explore habitus. The first is ‘The Barber’.